Colonel Effingham’s Raid (UK title: Man of the Hour) is a 1946 comedy film made by 20th Century Fox, directed by Irving Pichel. It is also known as Berry Fleming’s Colonel Effingham’s Raid, Everything’s Peaches Down in Georgia and Rebel Yell. 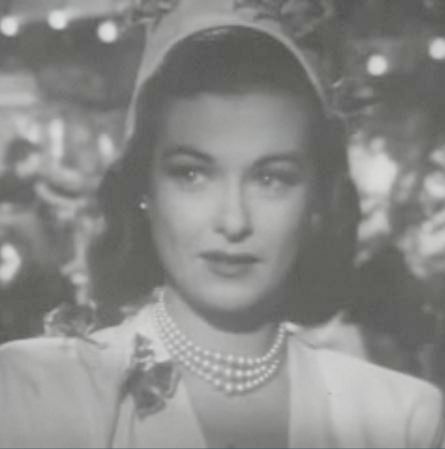 The screenplay was written by Kathryn Scola, based on a 1943 novel by Berry Fleming. The music score is by Cyril J. Mockridge. The film stars Charles Coburn, Joan Bennett and William Eythe. The plot involves a retired career Army colonel who returns to his hometown, starts writing a column in a local newspaper and takes on the corrupt local politicians to not replace the historic county courthouse. Fleming based his novel on the Cracker Party and political corruption in Richmond County, Georgia.